The Augmented Reality feature of the Star Wars app is a pathway to many experiences some consider to be… awesome, including the ability to bring 3D characters to life. Are you ready? 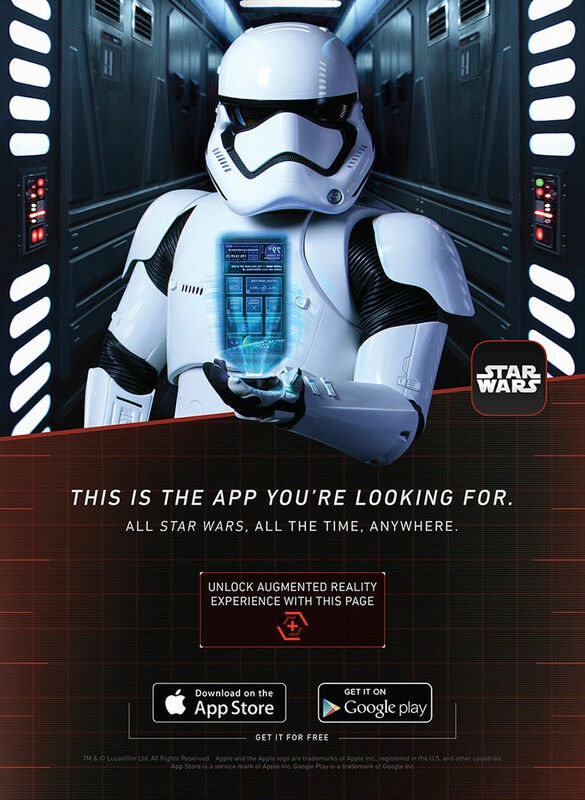 Enjoy the Star Wars app’s augmented reality feature, and pass on what you have learned: share your photos and videos using #StarWarsApp!